In the United States later this week, a lot of people will be shopping because stores and brands are offering all kinds of discounts. From small retail items, to high-end electronics, to cars, a wide range of products will be sold. Regardless of the product sold, there are two things that can be easy to forget when watching and participating in Black Friday shopping. Consider this your guide to smart shopping. These lessons apply when searching for performance equipment for your venue as well. 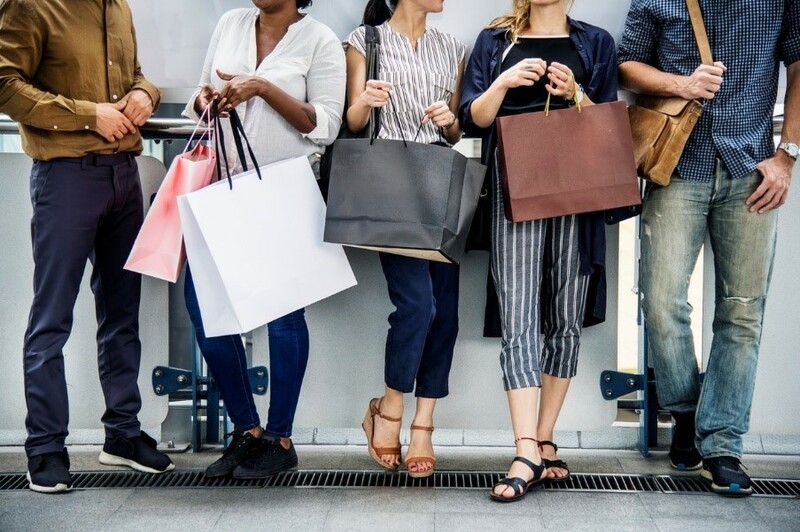 Buying products that last is something that can sometimes get lost in the search for a great deal and it gets even easier to miss in the chaos of Black Friday. This is more important for more expensive products. For example, buying a car that’ll last a long time is probably more important than buying a pair of socks that’ll last. Now, I’m sure we can all appreciate a good pair of socks, but if you had to choose, I’m betting you’d choose the car. The reason this is so important is because products that last longer will save you money in the long run and they’re usually higher quality overall. 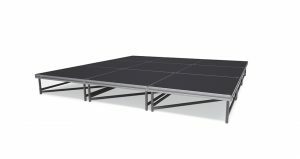 Taking this lesson and applying it to your venue, whether it’s a school, church, theatre, or anything else will ensure that you’re getting higher quality equipment which will keep your performers safe and help you put on a better event overall because you have a stronger and sturdier platform. This is the season for impulse buying. Sure, we may research what deals are out there, but we don’t always research the different brands or models to make sure we’re getting the best one. There may not be enough time to properly research if you’re in a retail environment or racing the clock to make your purchase on time. For this reason, it’s best to avoid the urge to make a large purchase on impulse unless you’ve done the research ahead of time. You’d hate to buy a new TV because it’s on sale only to have it need repairs two months down the road. This same lesson applies to something like a portable stage or choir risers. There are lesser priced options available, but they aren’t worth it in the long run the majority of the time. If you decide on making your decision on the immediate priced sales unit, you may find yourself having to make repairs after the first use which isn’t a productive use of time or money for your program. You will want to research the available features for a particular brand or model as well so you can make sure you’re getting everything you need. This week when you’re looking at all the deals out there and are deciding to go shopping, remember the two lessons above. Then take and apply them to buying performance equipment for your venue. 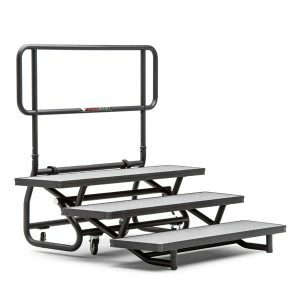 Regardless of if it’s a school, church, theatre, or any other performance space, the two lessons above will help make sure that you get the best products so that your performances can be the best in every way possible including safety, sturdiness, and having a quick setup time.